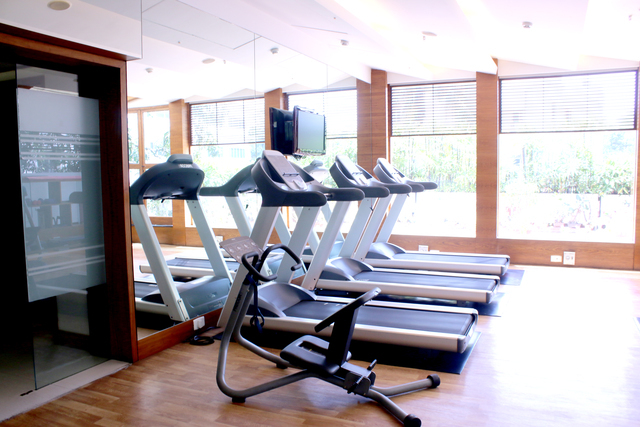 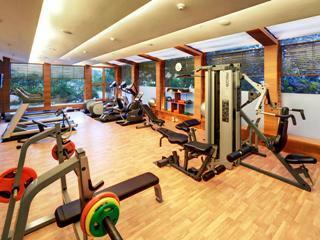 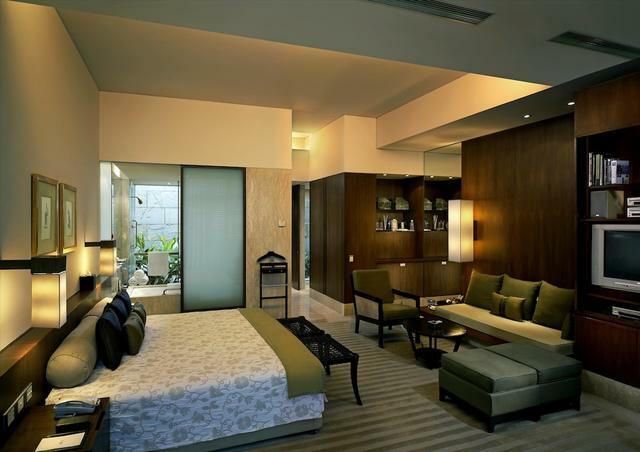 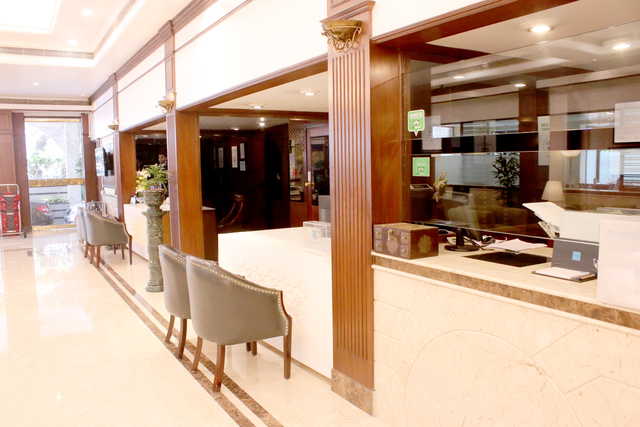 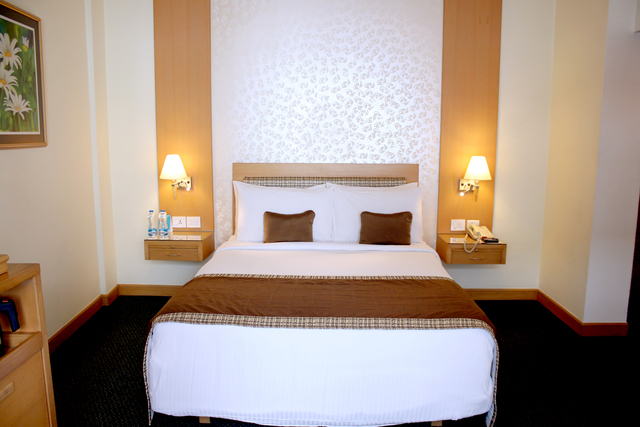 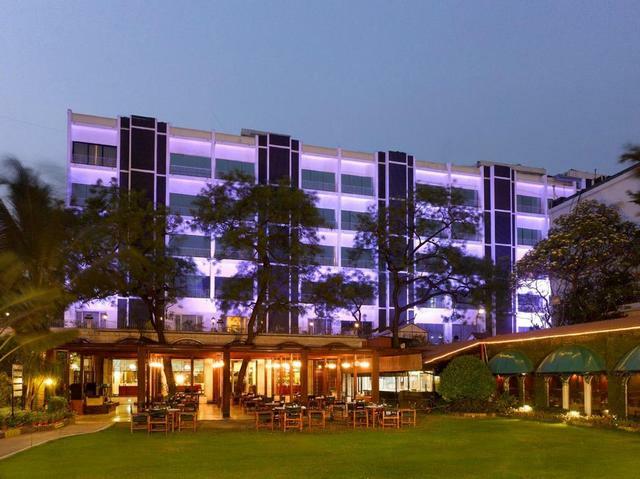 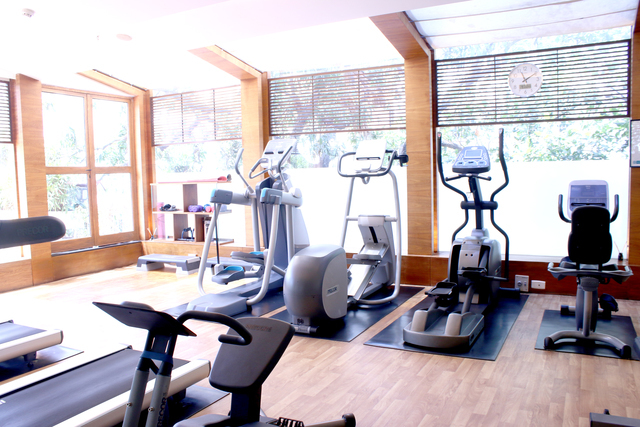 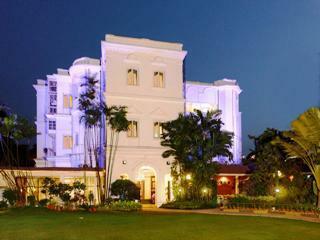 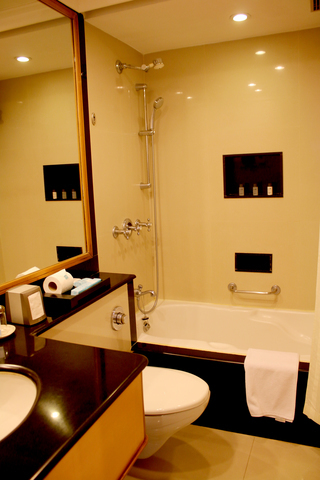 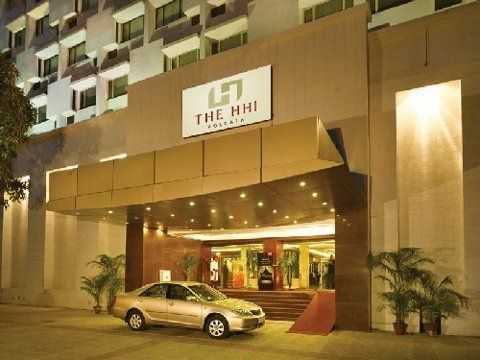 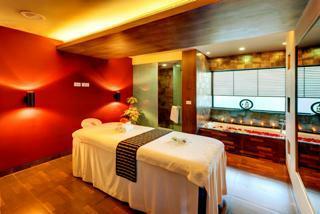 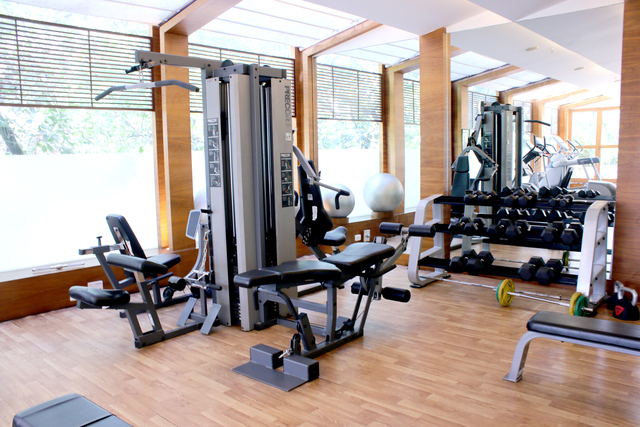 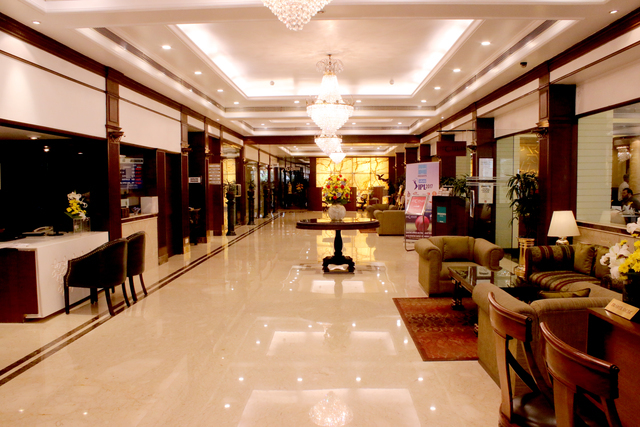 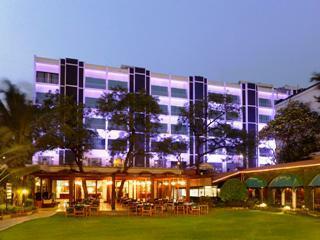 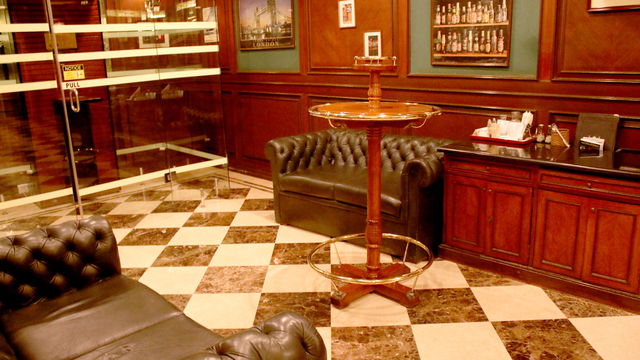 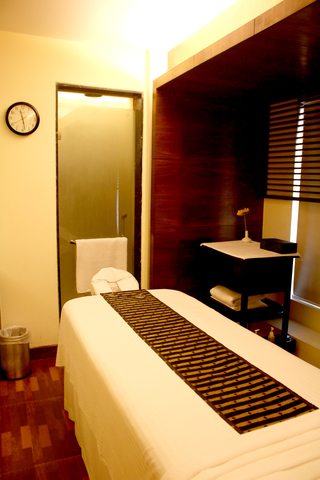 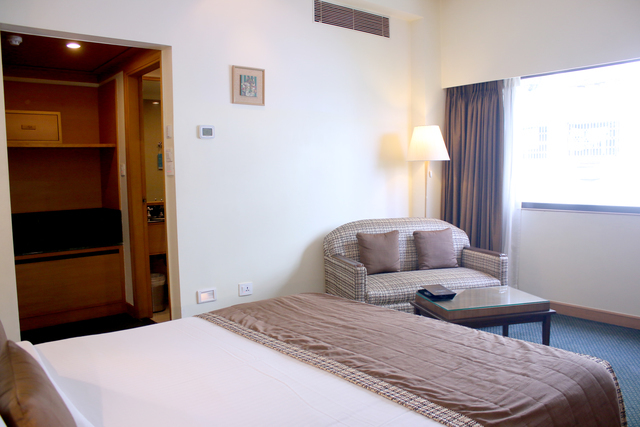 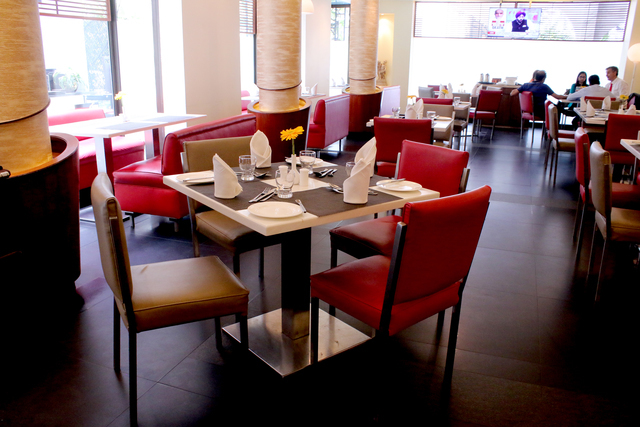 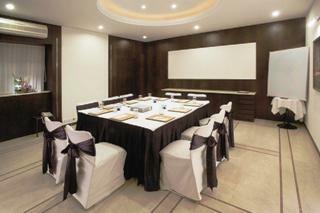 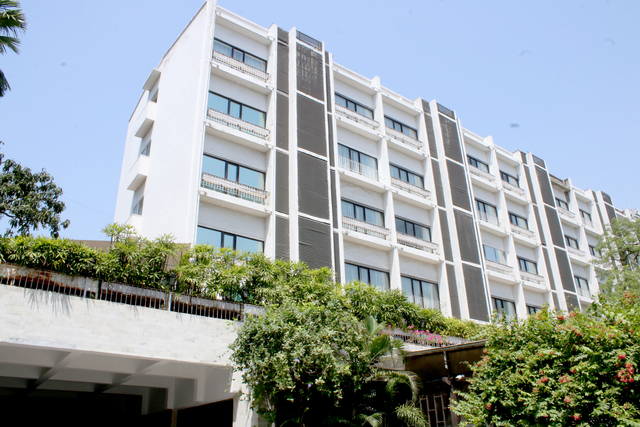 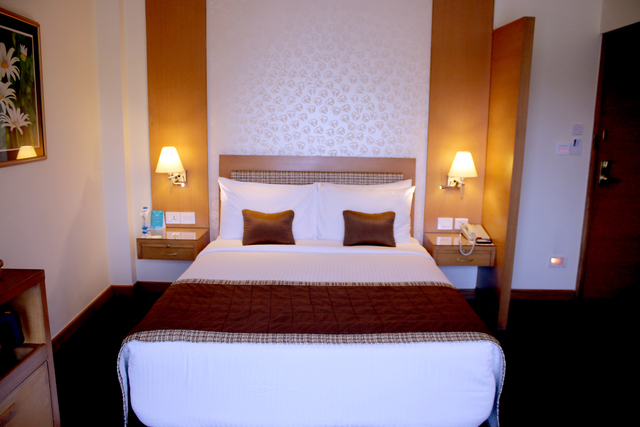 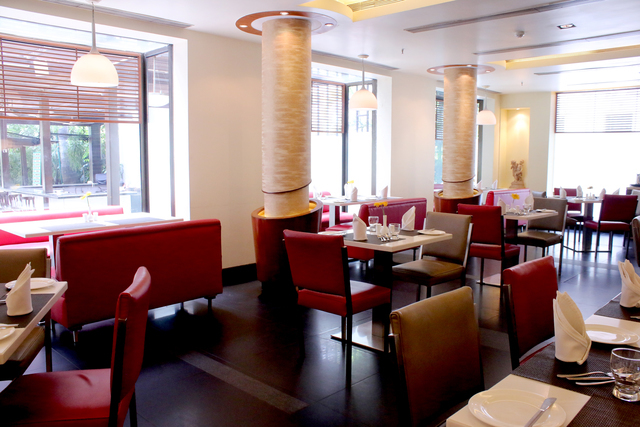 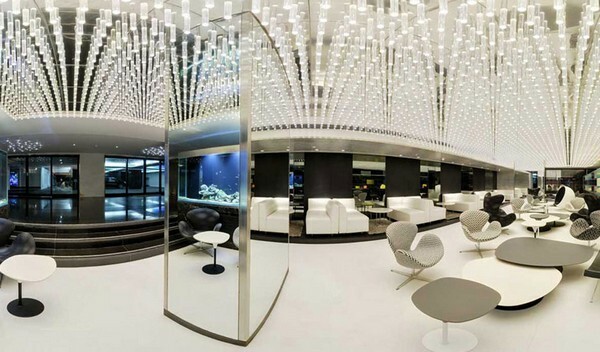 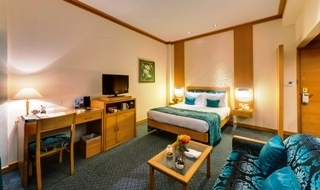 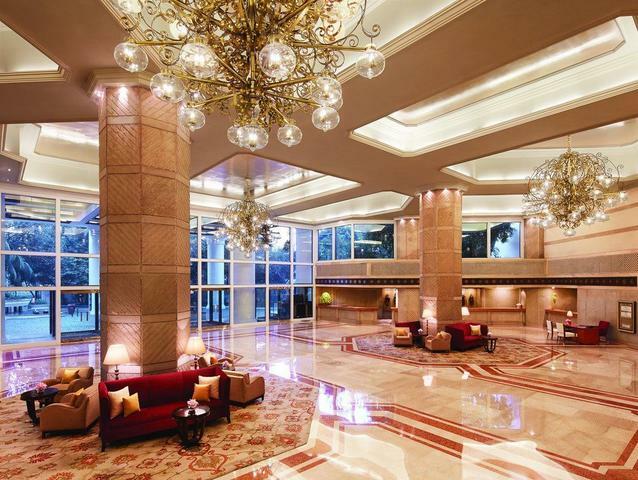 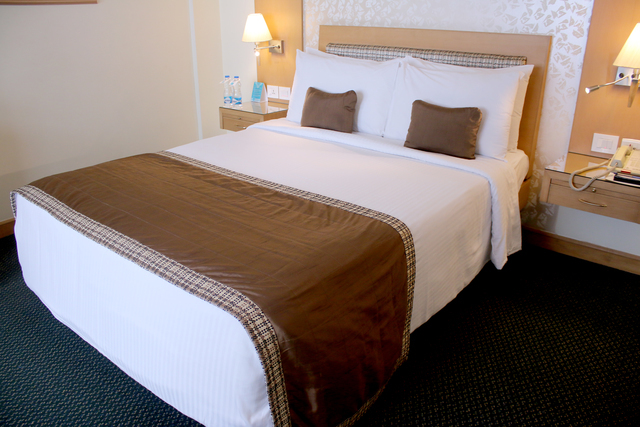 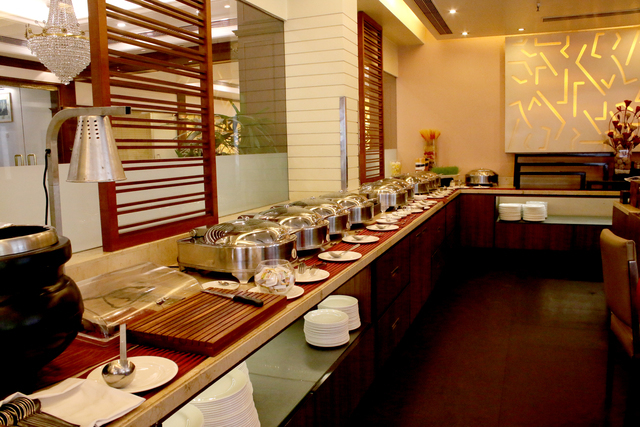 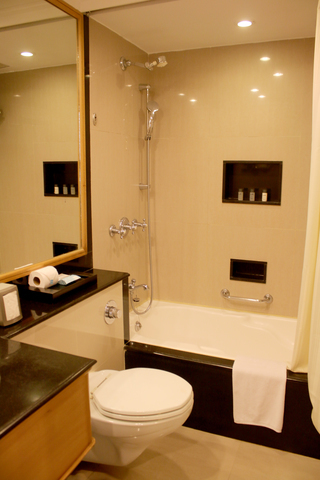 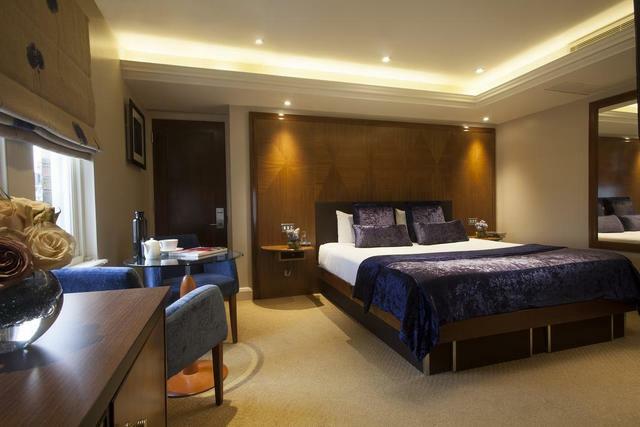 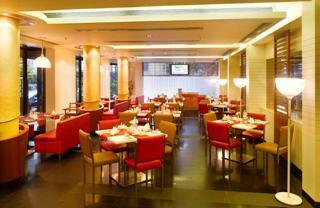 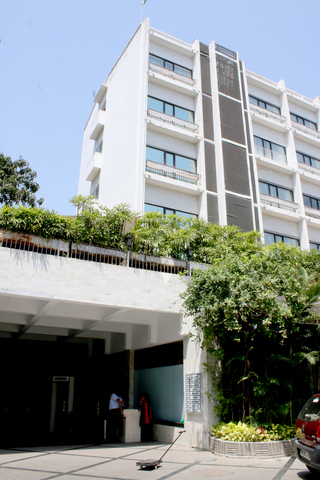 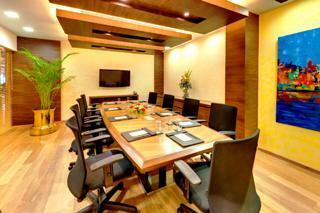 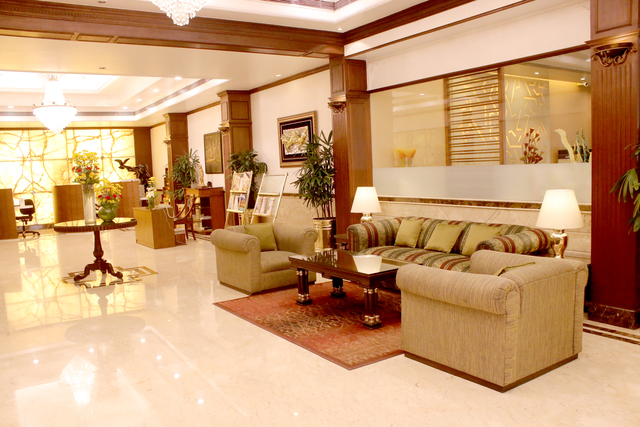 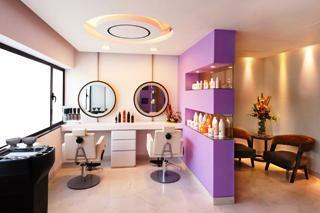 The Kenilworth Kolkata is a 4-star luxury hotel located in the heart of the city. 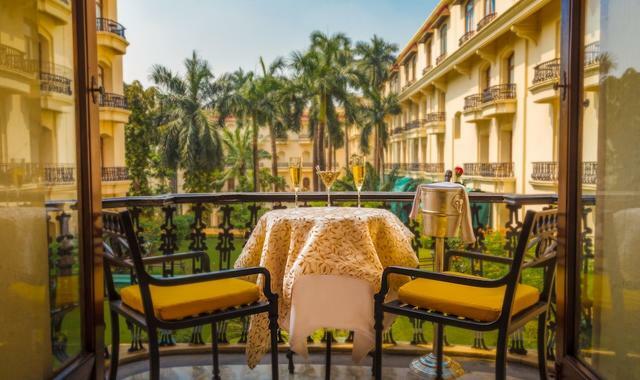 This family managed hotel goes back to the grand days of British Raj and, to this day, has an unmistakable colonial look and feel to it. 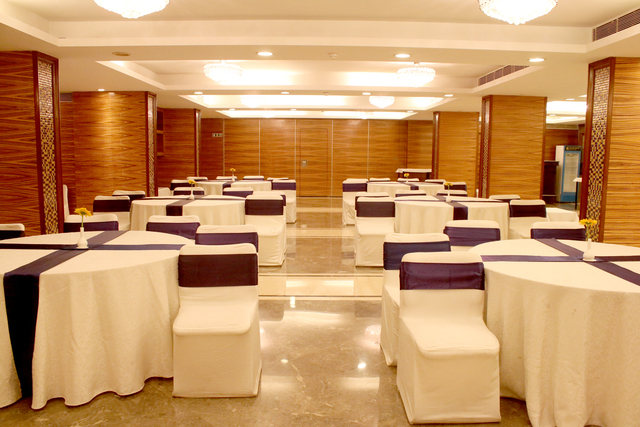 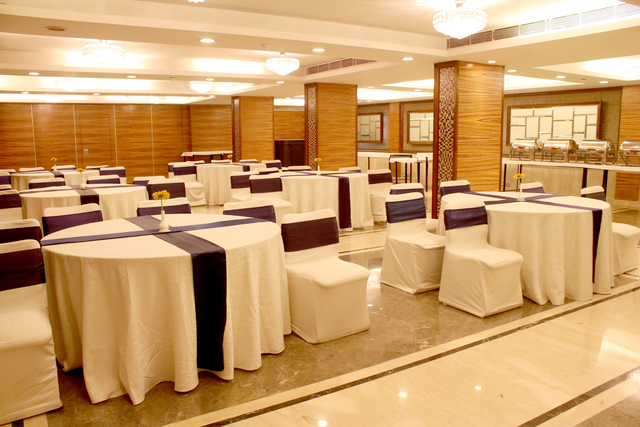 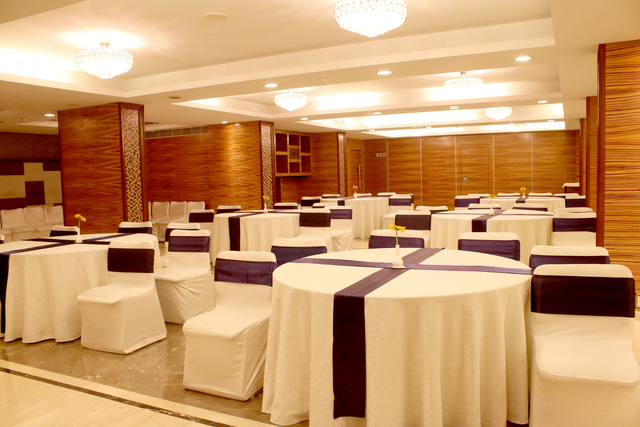 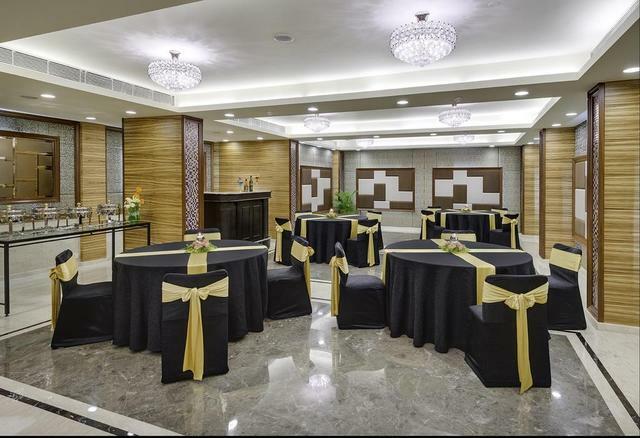 Incorporating spacious rooms and banquet halls, Kolkatas Kenilworth Hotel is apt for functions, business conferences and gatherings. 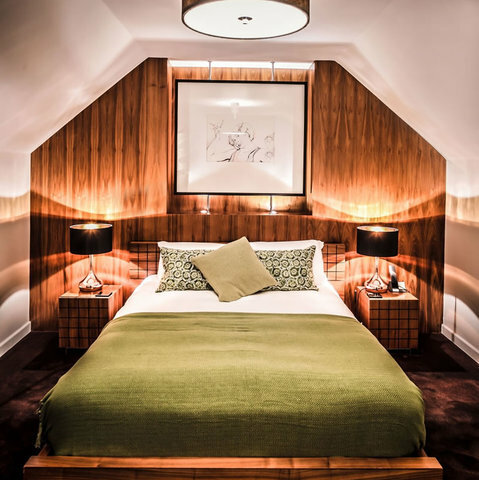 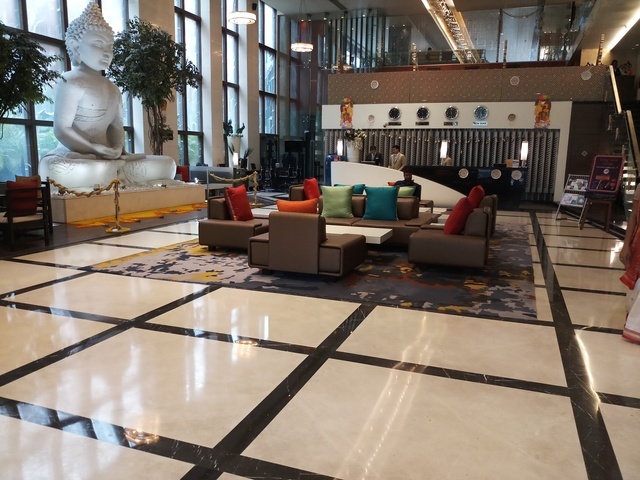 The interiors of this family managed hotel house a mix of modern and classic dcor, complete with marble floors and art deco style features. 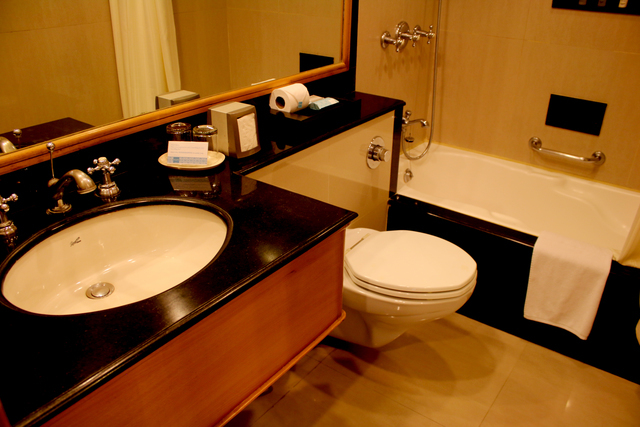 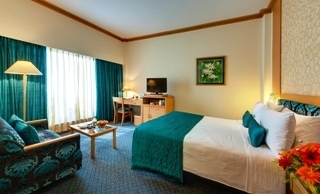 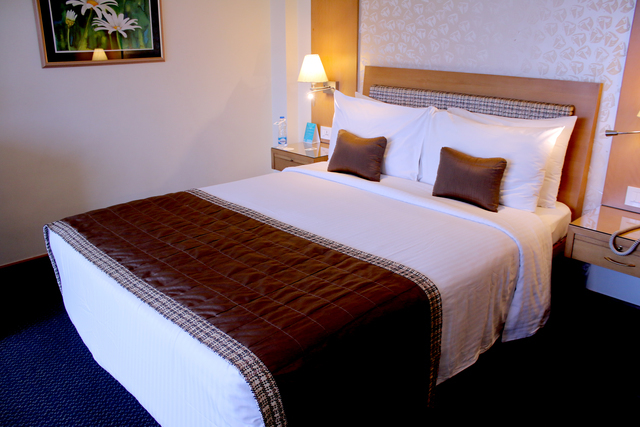 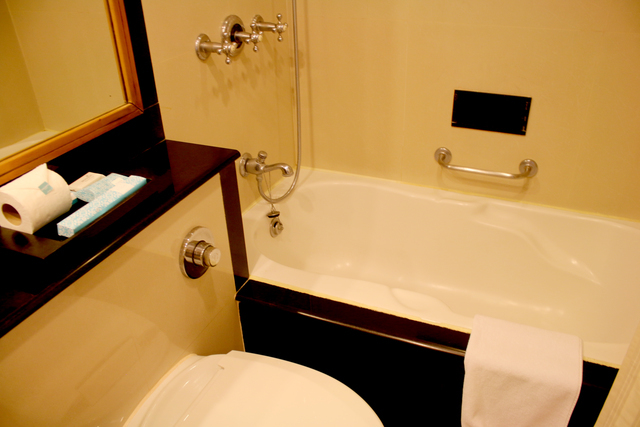 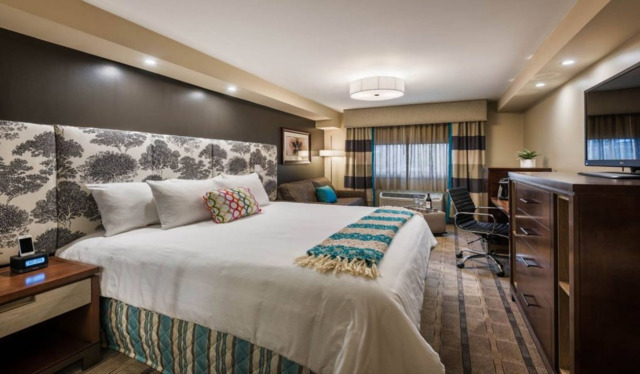 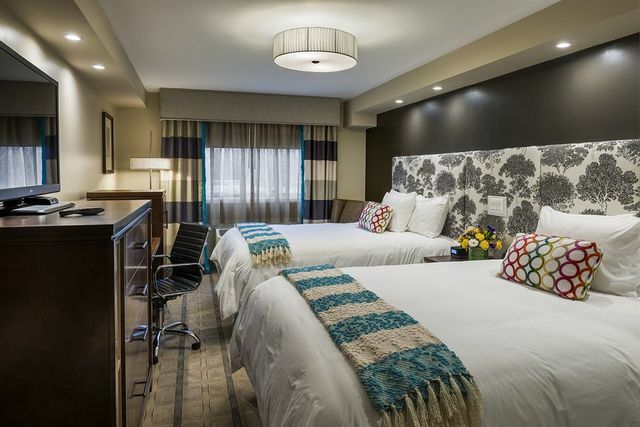 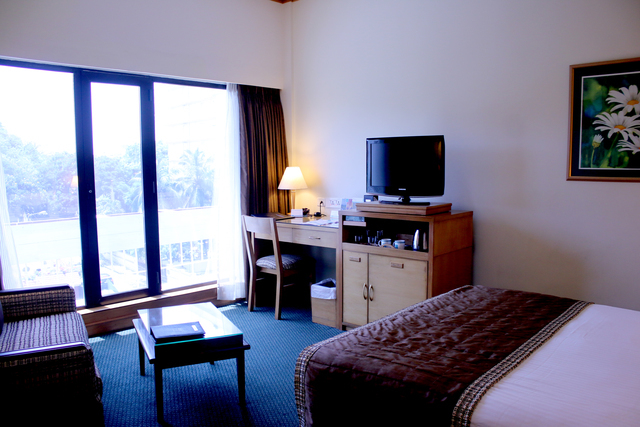 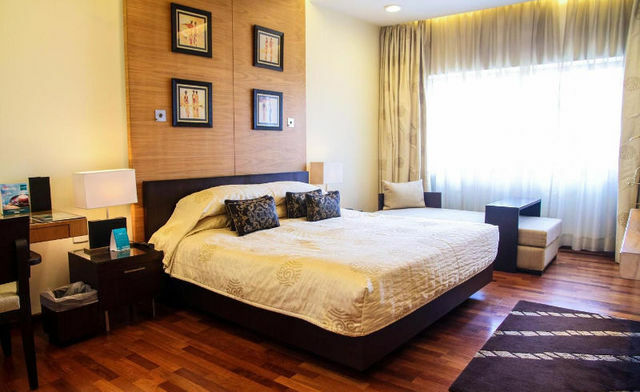 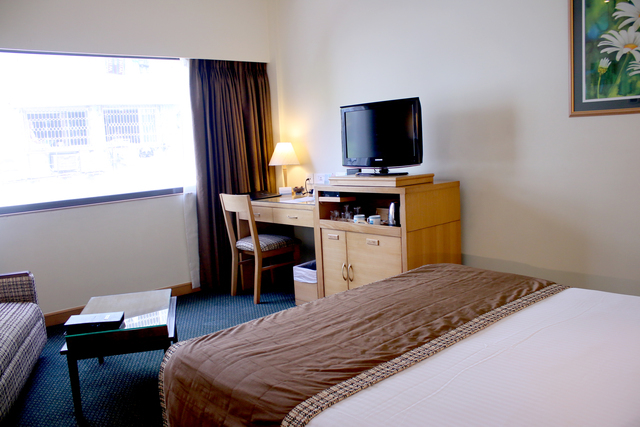 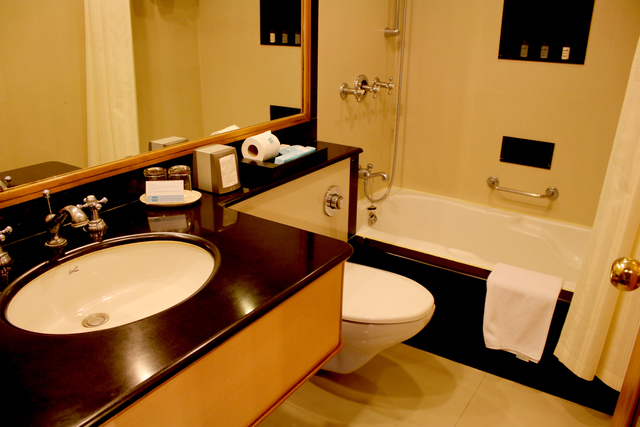 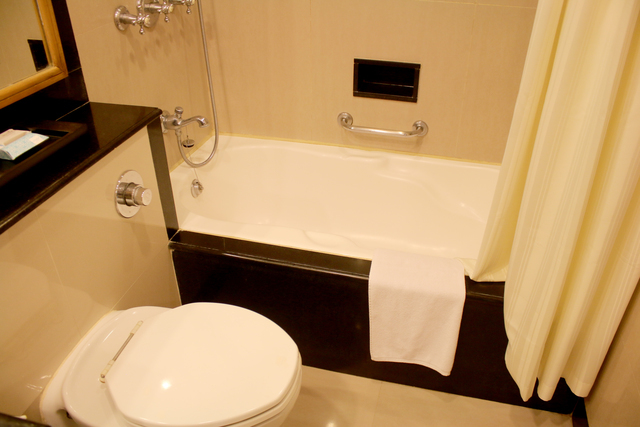 Its location makes it a great option for a stay if you want to explore the city. 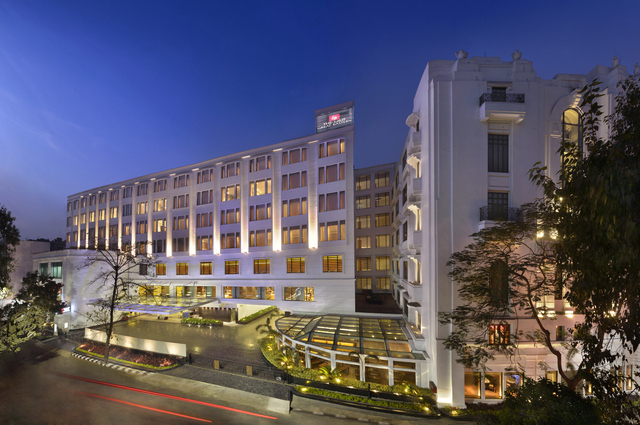 If in the mood, head for the famous Victoria Memorial or the Elliot Park both at walking distance from the hotel. 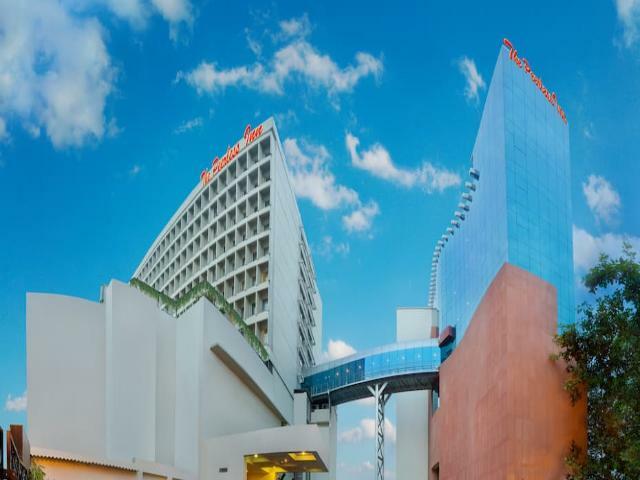 For shopping, the Metro Shopping Centre too is less than a km away. 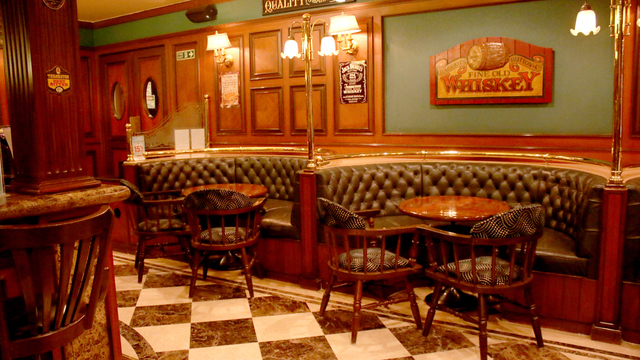 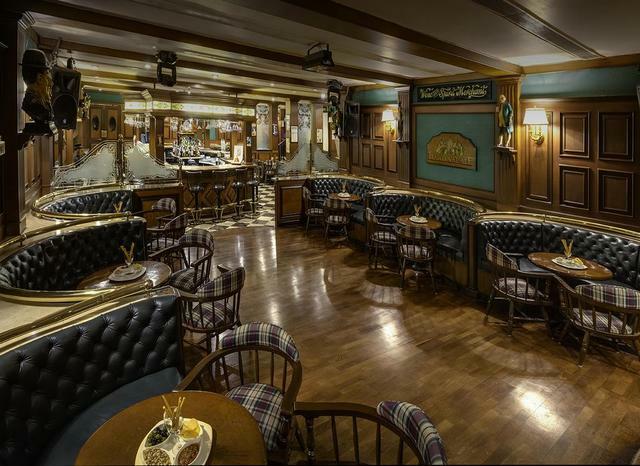 Dine in The Big Ben, the hotels British-themed pub established in 1998, or indulge in Aromas, the quaint coffee shop. 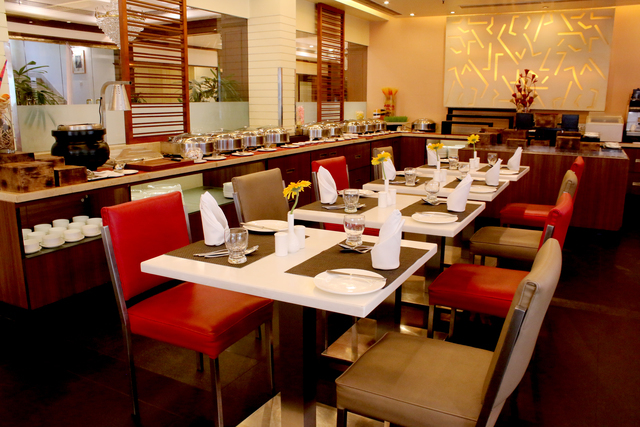 If you are inclined towards baked delicacies, make sure you visit Oven fresh, where you can choose from a selection of cakes and desserts.